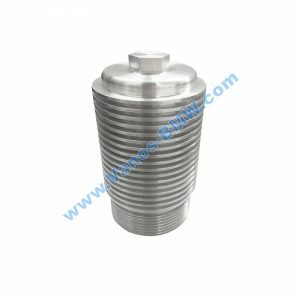 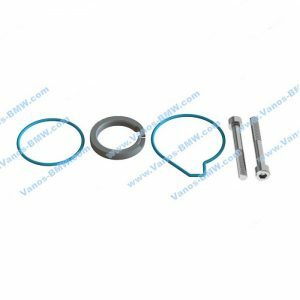 in this auction you can get a 100% accurately fitting, custom-built gear repair with exactly CNC technology. 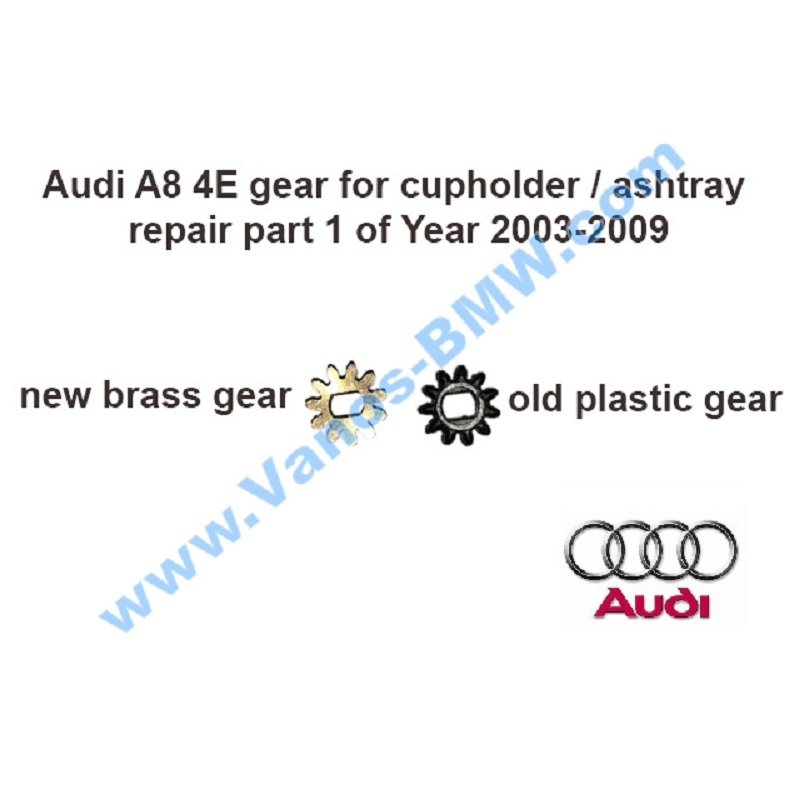 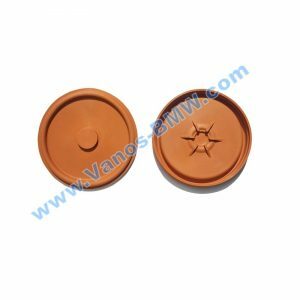 – 1 piece, new brass gear. 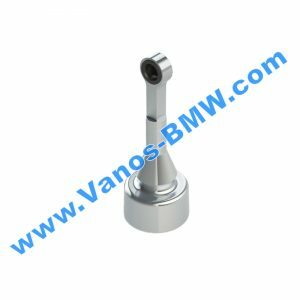 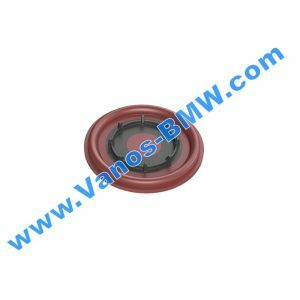 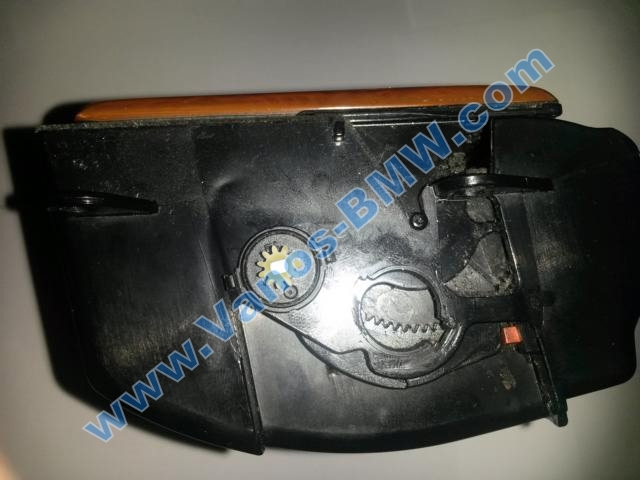 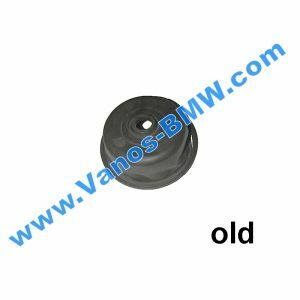 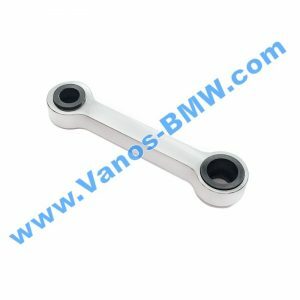 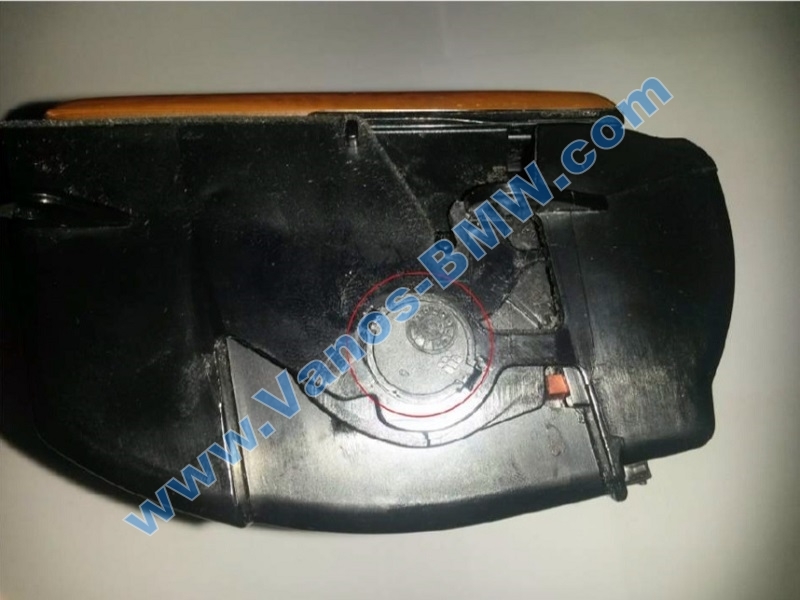 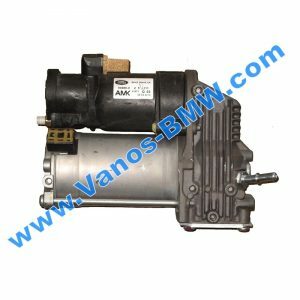 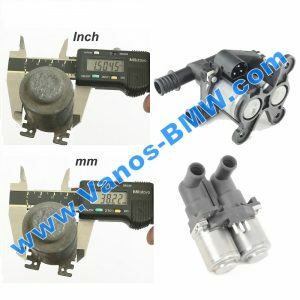 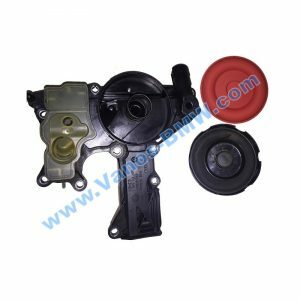 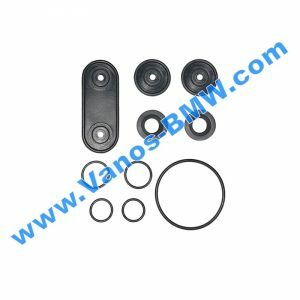 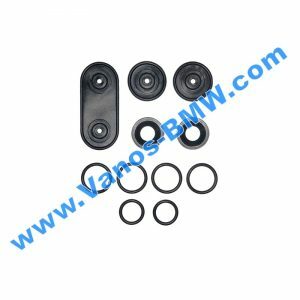 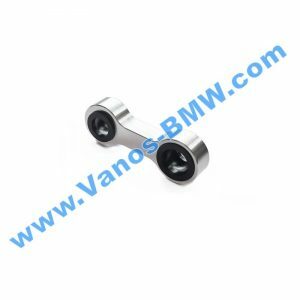 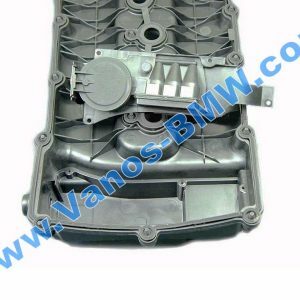 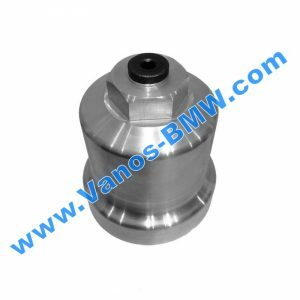 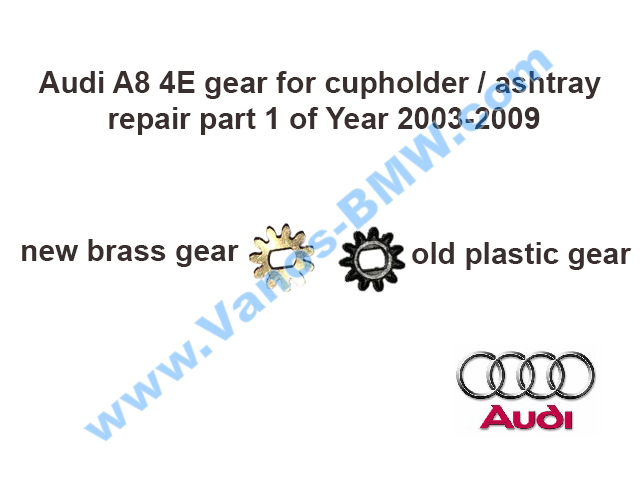 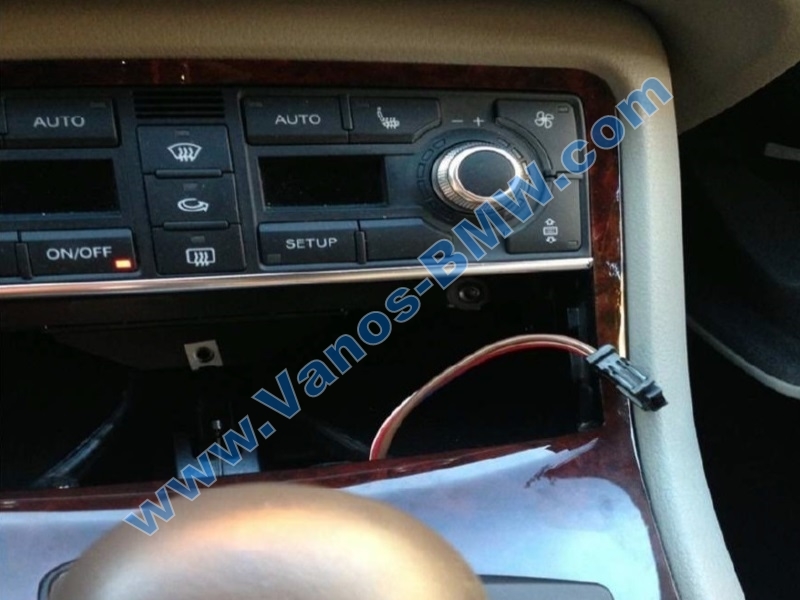 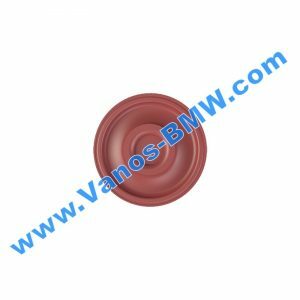 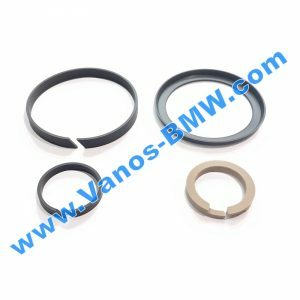 – Photo documentation from 6 photos to him to contribute to the expansion of the defective parts (can be downloaded on our website vanos-bmw.com). 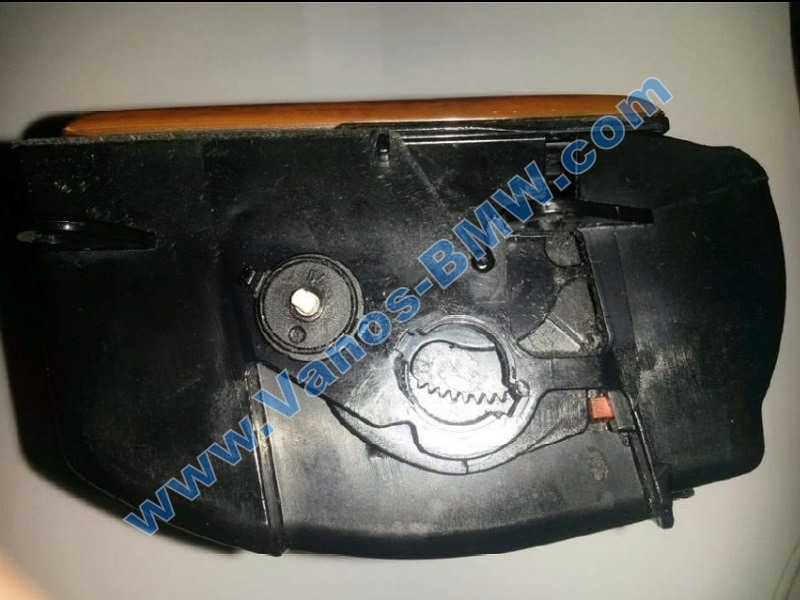 in dieser Auktion können Sie ein 100% passgenaues, individuell angefertigtes Zahnrad Reparatur mit genauster CNC-Technik. 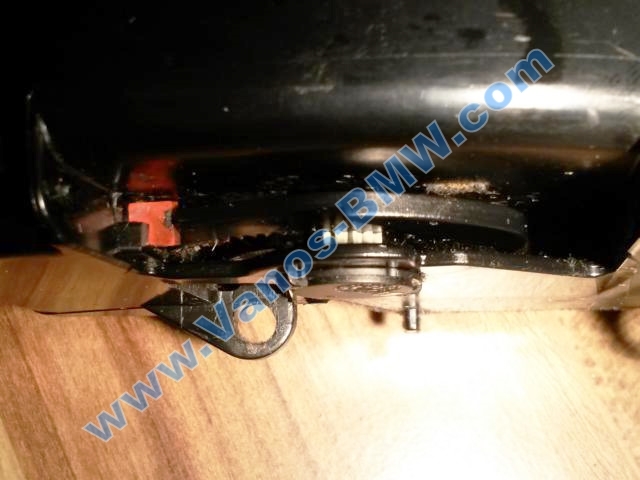 – 1 Stück, neue Messinggetriebe. 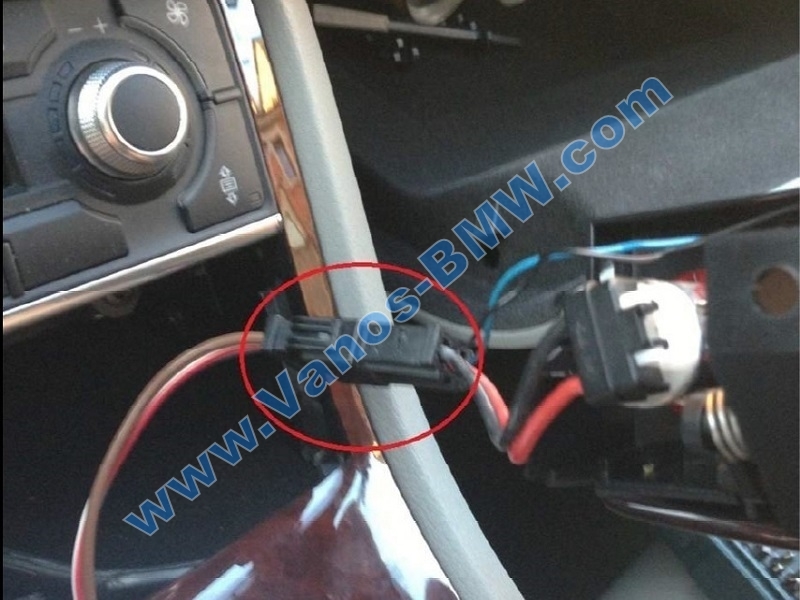 – Fotodokumentation von 6 Fotos, ihn in den Ausbau der defekten Teile beitragen (können auf unserer Website vanos-bmw.com heruntergeladen werden). 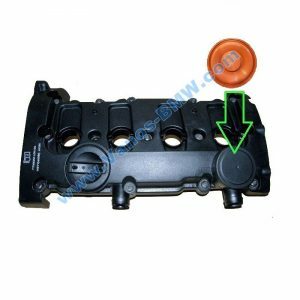 simply arrange the plug and then you can watch the unit to one side. 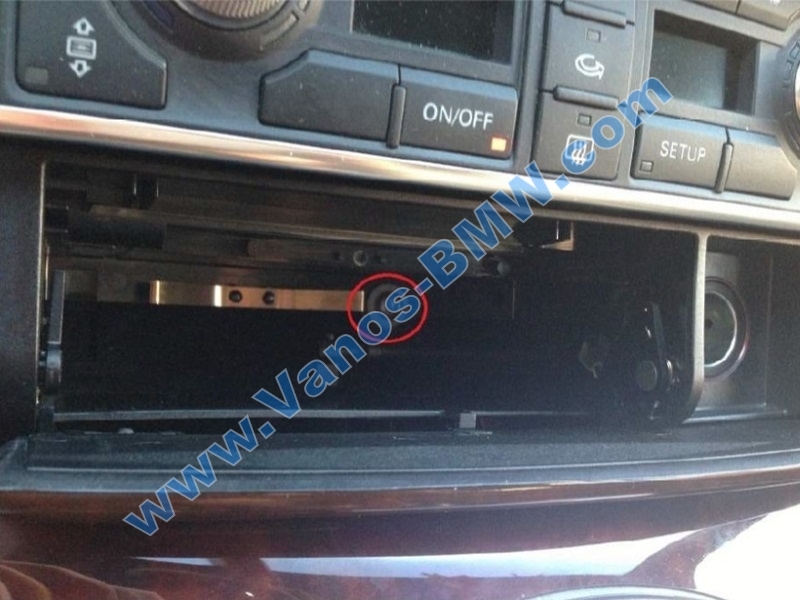 it on the screw and you can pull the unit out. 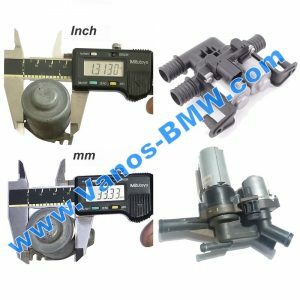 fear is broken nothing, only work with feeling. 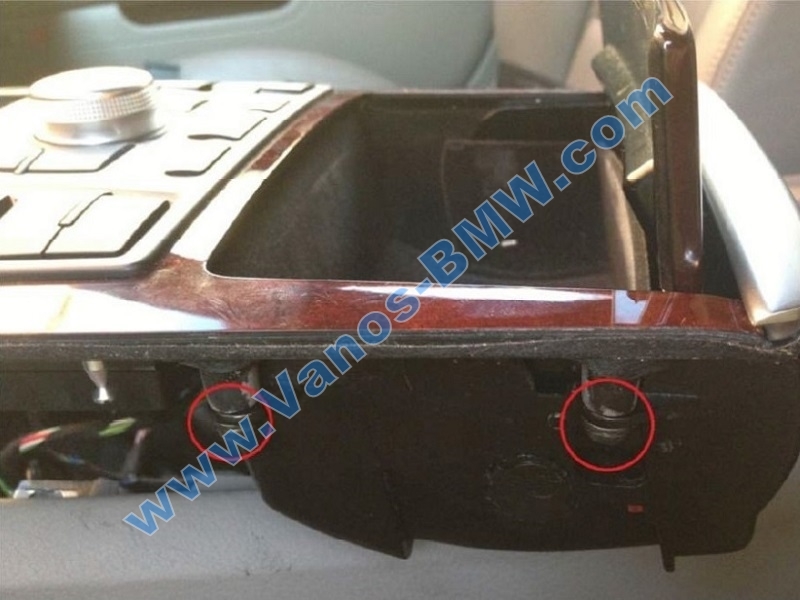 cup holder in the hand. 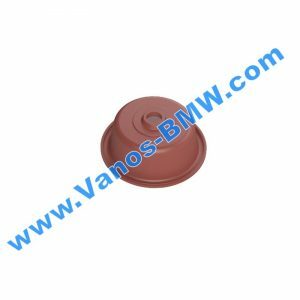 and attach cap, best the lid off Cup holder close it.